When it comes to promoting a small business, we understand that you need your business to shine with the same level of class, professionalism, and trust commanded by larger businesses. It can be difficult to get that kind of advertising on a smaller budget. However, at ASL Productions, we know how important quality is for your small business, and we pride ourselves on producing consistently high quality videos for all our partners. Here is a little insight into how we bring that level of professionalism and quality to our small business projects. The first thing we focus on is always the story. This is the secret sauce that sets dynamic videos apart. Without an engaging story and focused message, the best equipment in the world won’t make a video effective. This is why we always start with a project brief and develop a clear idea of the story we’re telling, regardless of whether we’re designated to develop a creative treatment. 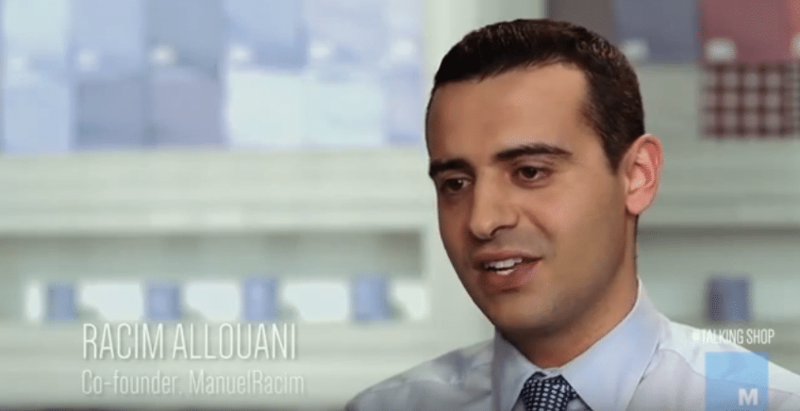 Check out this brand story we produced for ManuelRacim, a boutique clothier. Their founders don’t just talk about the clothes they sell, they tell a relatable story about why and how they came into their business. Budget has a critical effect on every production, but there are a number of ways ASL gets creative and squeezes the most value out of small business budgets. Quantity is not quality, and any video can be made beautiful and dynamic with the right sensibilities. Some of our best settings, such as the Manhattan backdrop for this interview at the Independent Lodging Congress, are completely free. 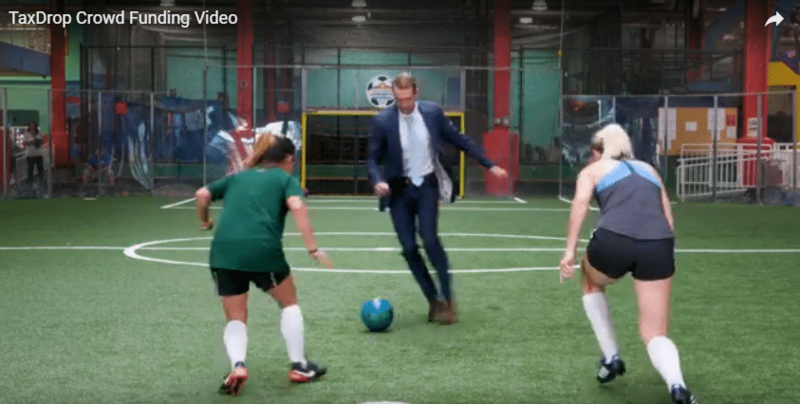 We filmed a portion of TaxDrop’s crowd-funding campaign video at the Chelsea Piers soccer field, also a free location. Further reducing the resources required on shoots, we work with multi-talented operators who often perform the roles of multiple crewmembers. Shooting with a limited crew is far from ideal for high-level productions, but completely serviceable if you’re confident in the crew you do have. At ASL, we work with best-in-class operators and editors who never fail to impress our partners when it comes to the final cut. Another thing that differentiates ASL is that we own our own 4K cameras, a 360-degree camera rig, lenses, motion stabilizers, lighting kits, audio kits and a plethora of other equipment typically rented by most production houses our size. Our equipment ownership goes a long way in helping us bring consistent quality to all our productions, regardless of budget. A well-produced corporate video inspires emotion; it makes an audience feel like they know the subject company intimately, and establishes the trust necessary to bring that audience to action. Video content that achieves this can boost a company’s business for years. And as a small business producing professional level video content, you truly set yourself apart. For more information on how ASL Productions can help you realize your marketing goals, call us today!